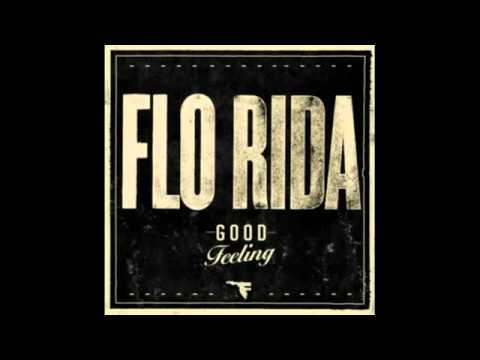 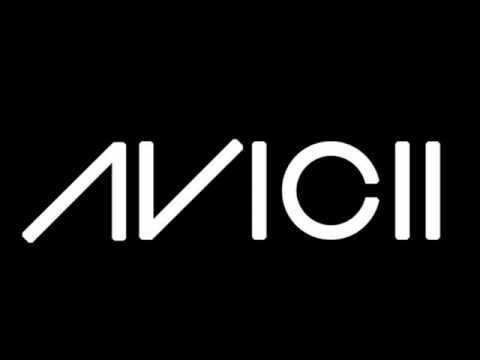 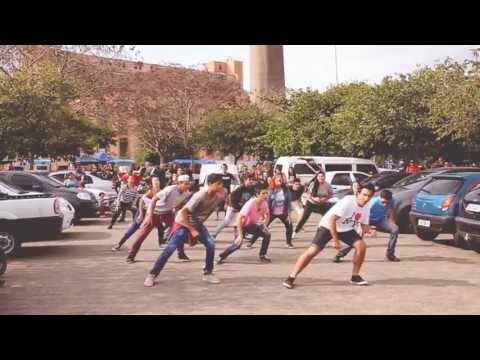 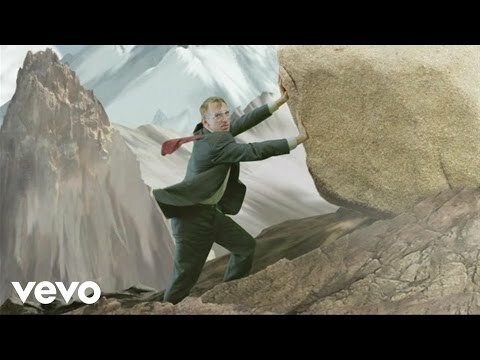 Avicii - Levels mashed with Flo Rida - Good Feeling. 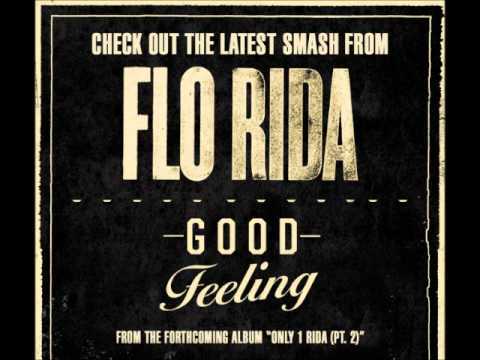 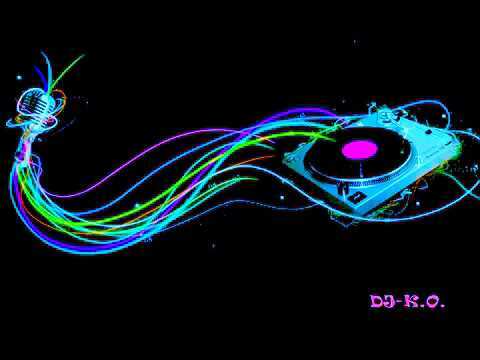 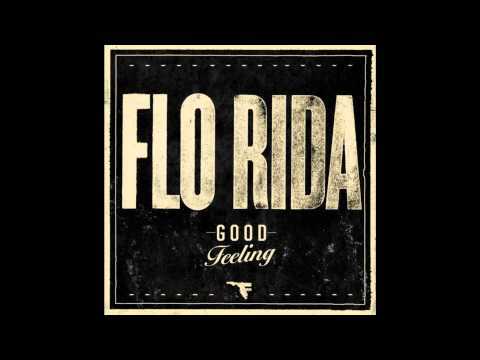 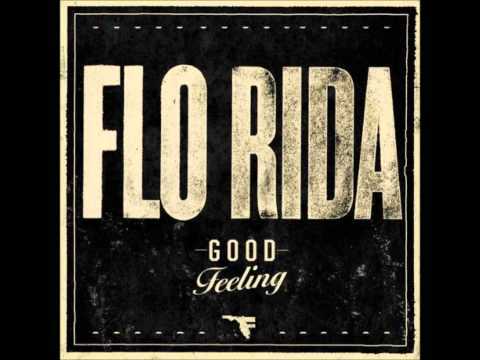 Flo Rida ft. Avicii - Good Feeling. 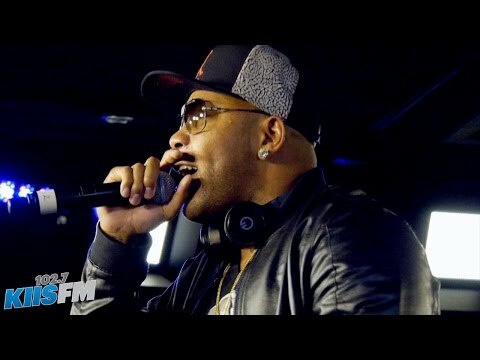 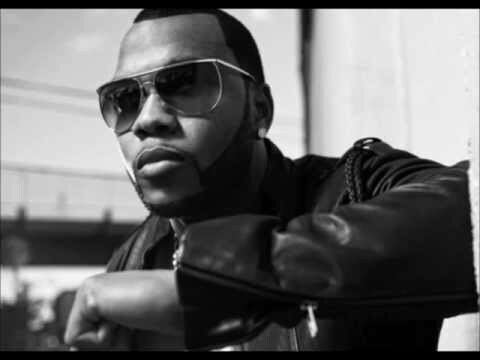 Flo Rida performs his song "Good Feeling" live in-studio at 102.7 KIIS-FM in Los Angeles.